Here are some of the worst pieces of advice I have received over the years in regards to my food allergies. While I believe that all of these people were giving me their “advice” with the best of intentions, I can’t help but think about how comical the advice really is. Just goes to show we still have a lot of community education to do. Disclaimer: Before reading these pieces of “advice”, please note that none of this “advice” should be attempted without consulting your doctor. “Hold food you aren’t sure if you are allergic to in one hand and hold out your other arm so that it is perpendicular with your body. Hold your arm ridged. Then have someone try and push down your arm while you resist. If they can push your arm down, you are allergic to the food you are holding. If they can’t push your arm down, you aren’t allergic to it. 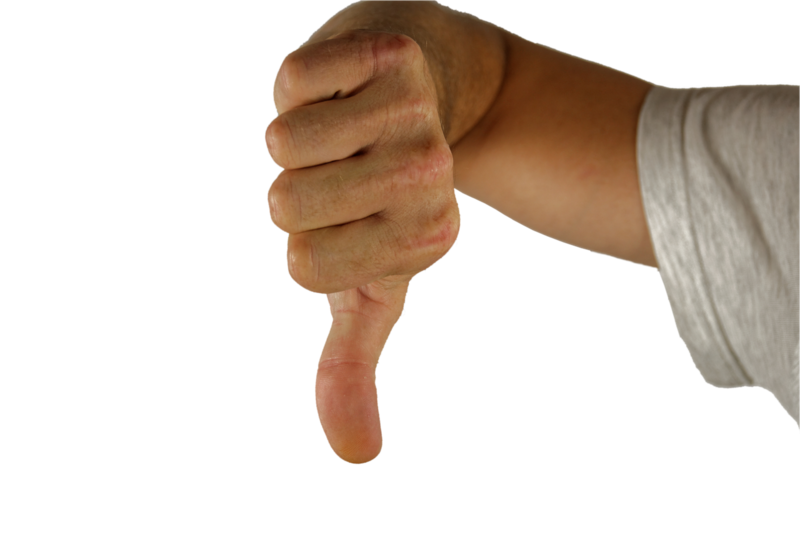 Share some of the bad advice you’ve been given in the comments below. 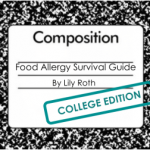 Food Allergy Survival Guide is an interactive online food allergy survival guide for students with food allergies and their families! 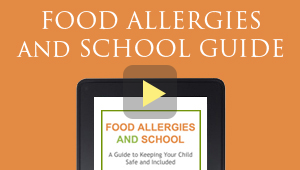 The guide provides tips on everything from visiting colleges to graduation!